A fuel cell is an electrochemical cell which uses chemical energy of hydrogen or another fuel to convert into electrical energy. This converted electrical energy can be directed to external devices in order to provide electric power to do work. Further, fuel cells can be used to power automobiles, aircrafts and other devices. Fuel cells have a number of application including power generation, fuel cell electric vehicles and other applications. 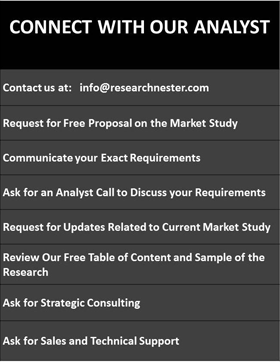 Global defense fuel cell market is anticipated to grow at a robust compound annual growth rate (CAGR) of 8.9% over the forecast period i.e.2017-2024. The global market of defense fuel cell is expected to reach at a valuation of around USD 815.2 Million by the end of forecast period. 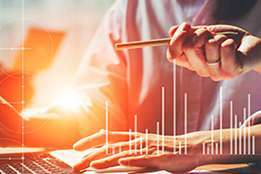 Growing awareness regarding hazardous effect of carbon emission on environment and better performance of fuel cells over other alternatives are some major factors which are expected to fuel the demand for fuel cell in defense sector. Further, global defense fuel cell market is segmented into fuel cell technology, application and region. 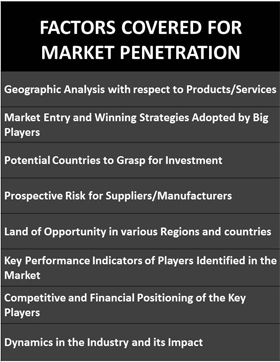 Regionally, global defense fuel cell market is segmented into five major regions including North America, Europe, Asia Pacific, Latin America & Middle East & Africa region. 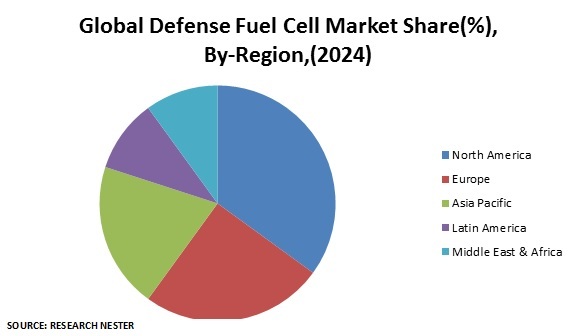 Moreover, North America region is likely to be the major market of defense fuel cells during the forecast period. 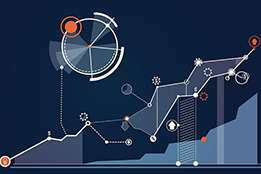 U.S. is anticipated to contribute significantly in growth of North America defense fuel cells market. In U.S., factors such as presence of better defense technological infrastructure and increased defense budgets by government are likely to allow defense forces to adopt new & advanced technologies such as fuel cells. By fuel cell technology, proton exchange membrane fuel cells (PEM) segment is anticipated to witness significant demand over the forecast period due to development of PEM fuel cell based vehicles and their rising adoption in defense sector. 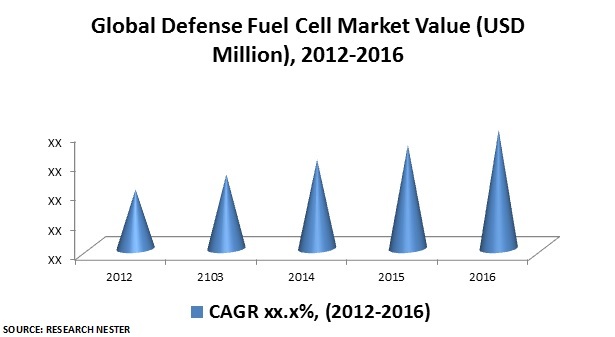 Global defense fuel cell market is primarily driven by growing applications of fuel cells in defense sector including vehicles, aircrafts and ships in order to reduce emission of hazardous byproducts such as carbon, nitrogen, sulfur. Further, growing concern towards dangerous impacts of carbon emission on environment is a major factor which is increasing adoption of fuel cells in defense sectors. 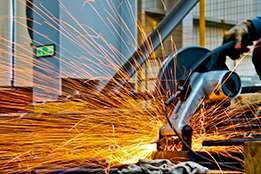 Furthermore, abilities of fuel cells to generate high torque power and high durability of fuel cells are also fostering the demand for fuel cells in defense sectors. Factors such as growing demand for sufficient power generation to fulfill the load of defense equipment and high adoption of fuel cells in U.S. defense forces in order to meet the requirements of energy are major factors which are likely to drive the global market of defense fuel cells in near future. However, high cost associated with storage of hydrogen fuel cells is a major challenge to the growth of global defense fuel cell market. Further, high implementation cost of fuel cell in defense equipment is also restraining the growth of global defense fuel cell market.